A crash when clicking on an organization that invited the user as a collaborator has been fixed. A crash when clicking on a VSTS project has been fixed. A crash when listing repositories on older GitLab instances has been fixed. Next story Fantastical 2.5.3 – Create calendar events and reminders using natural language. Previous story Snagit 2018.2.2 – Screen capture utility. 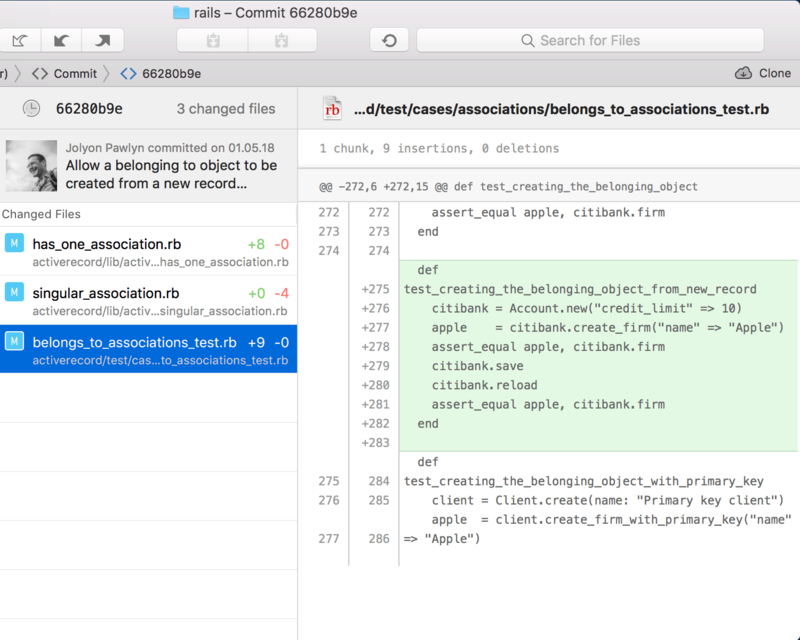 Tower 1.5.4 – Version control with Git made easy.